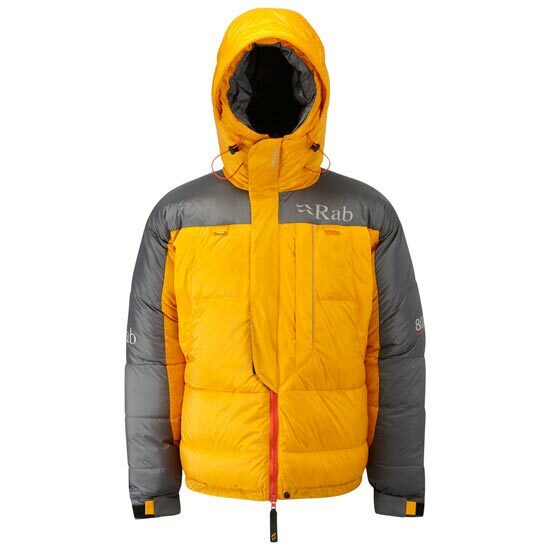 The Men’s Expedition 8000 Jacket from Rab is a specialist piece for extreme cold conditions including high altitude and Polar use. 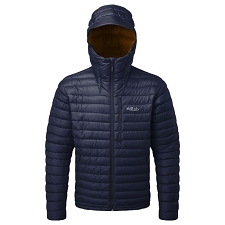 The outer fabric is made with Pertex® Endurance which allows good breathability and is characterized by its resistance to abrasion and tears as well as to the wind and water repellency due to its exterior DWR treatment. 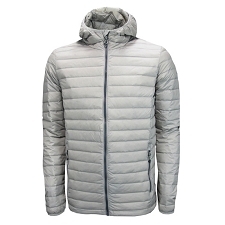 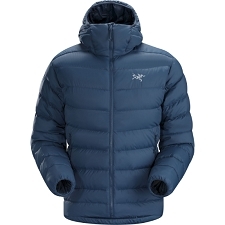 Made with 526 g of 850 FP European goose down feather for a high level of thermal insulation in extreme cold conditions and Pertex® Quantum inner lining that provides a smooth and efficient management of the humidity with a reduced weight. 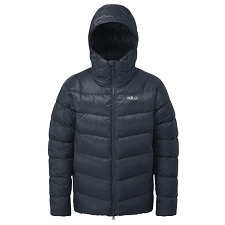 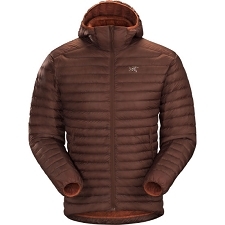 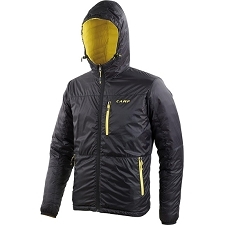 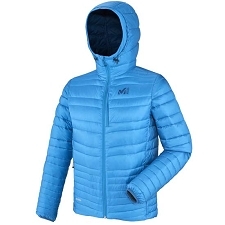 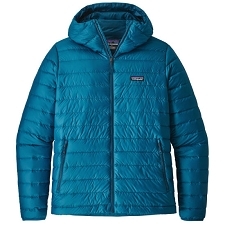 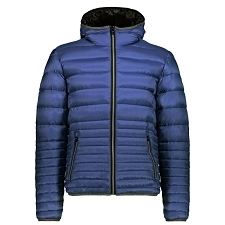 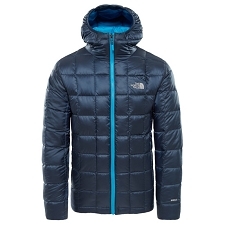 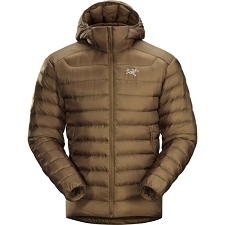 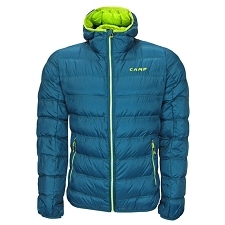 This jacket is synonymous with polar exploration and high altitude mountaineering. The Rab Expedition 8000 Jacket is designed to work in the most extreme conditions where it is critical to preserving life and limb. 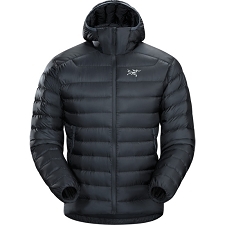 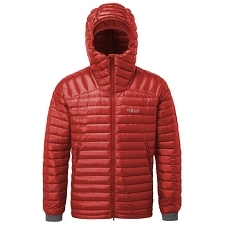 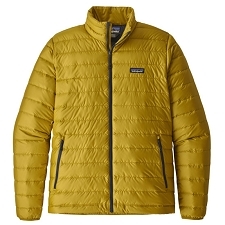 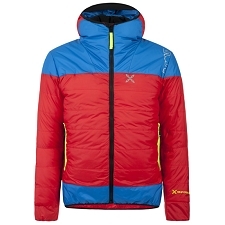 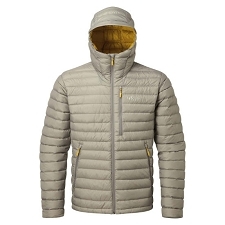 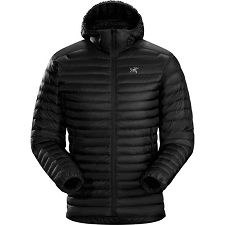 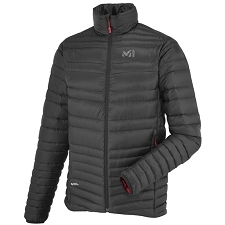 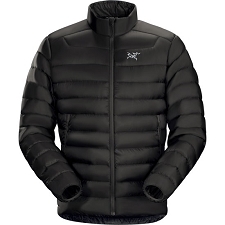 Customer Opinions "Expedition 8000 Jacket"